For anyone venturing into real estate investing, your chances of success are higher if you learn from other successful investors. Fortunately, many successful real estate investors have taken the time to write about their story, so it’s only a matter of choosing which person you would like to learn from the most. We asked experts and scoured professional blogs to find out which real estate investing books inspired them. Are you ready to dive in? 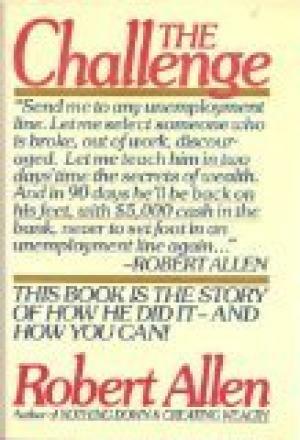 This book written in 1987 withstands the test of time. Despite his controversial politics, Trump is a renowned real estate investor and businessman. 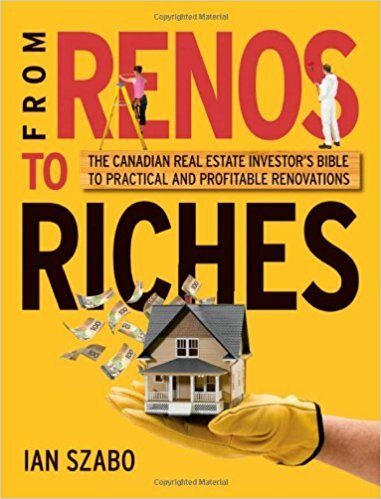 The book is entertaining, captured me as a reader and uses real world examples to show real estate deals being negotiated, as well as what happens behind the scenes. 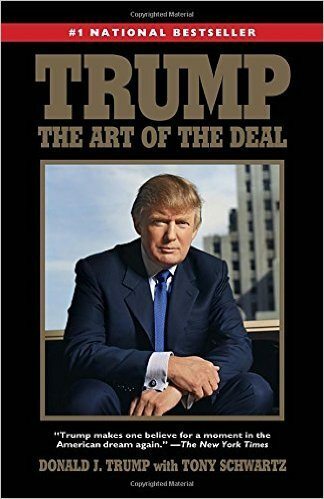 I loved that the book was easy to read, captivating, interesting and focused on the specifics of negotiating deals, scouting locations and working with contractors. So many books gloss over the details, but this one is definitely the exception. “This book not only saved my business, but it may also have saved my marriage! I started out investing when I turned my condo into a rental during the height of the great recession. But when the time came that I had to move out of the country, I couldn’t sell the house. It was frustrating losing well over a thousand dollars each month and I had to do something to turn it around! The book is basically a biography, a narrative account, of 3 people who came from the unemployment lines in St. Louis and learned how to invest in real estate. It profiled them as they went through their training and over 90 days afterwards as they pursued a goal of generating a targeted $5,000 from their real estate dealings. What I like about the book is its real-life account. It’s not sugar-coated and shows the triumphs and the heartaches, successes, and shortfalls as these people tried to go from being unemployed to being real estate entrepreneurs. It’s a very motivating and inspirational book. 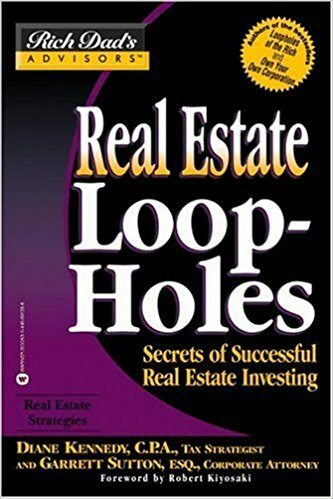 I think Real Estate Loopholes by Garrett Sutton is an important read for any real estate investor as it helps to outline some of the tax strategies and consequences of growing a real estate portfolio. One of the biggest takeaways from this book is having a real estate tax professional who also invests in real estate on your team is crucial. By far, the best book for those wanting to get started in real estate is Rich Dad, Poor Dad. Now, this is not specifically about real estate, but it will change how you view money and assets. 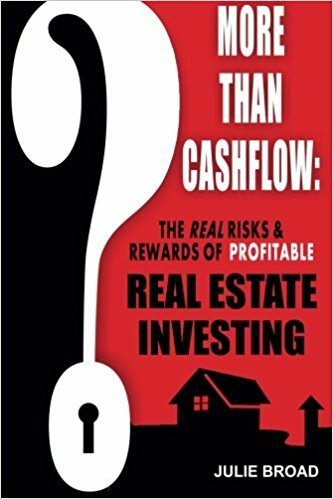 This is required reading for those looking to jump into real estate investing. 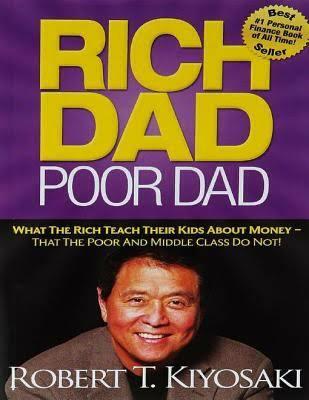 The author of this book, Robert Kiyosaki, made most of his fortune through real estate. I wrote this book and and I wrote it with an emphasis on making sure anyone could understand it. If someone is just starting out, this is great because it is in plain English and very objective. 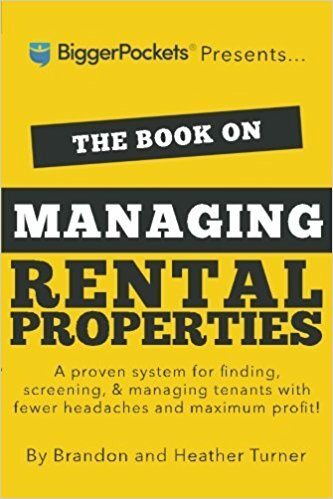 The book is about the right way to buy rental properties. You cannot go out and buy any property from the MLS and hope it becomes a good rental. 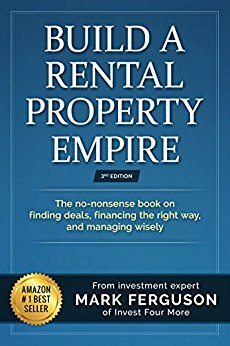 This book teaches you what a good rental property is, how to find great deals, how to finance the rentals (even when you have more than 10 mortgages), how to manage the properties, and how to leverage the properties you have now to buy more and build your empire. I talk about strategies you can use as well as go over my experiences with rental properties. Commercial real estate is one of the greatest wealth creators known to man, and it has very few barriers to entry. 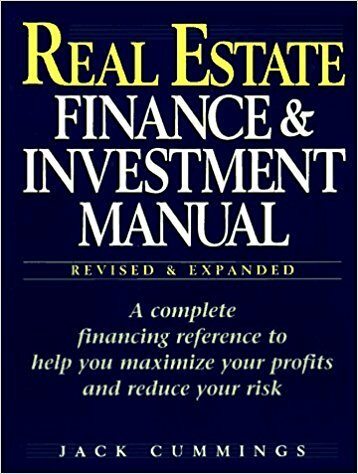 This book is a must read for any who would like to learn how to make good decisions regarding commercial real estate investing. 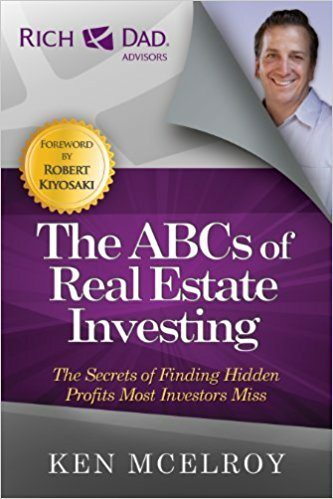 It outlines critical financial mistakes others have made and offers tangible tips for becoming a better real estate investor. For more information, read Fit Small Business’ guide to Commercial Real Estate Loans. 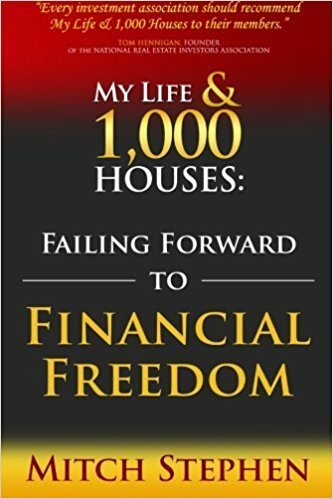 This book talks about the potential of a real estate profession as a means to achieving financial security. 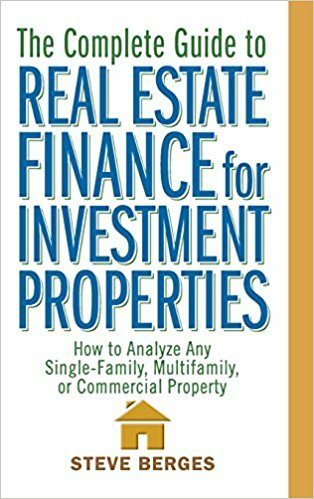 The author’s intention is to show that the real estate business is not as complicated when the basics are well understood. For those who are new to real estate investing, this book by Gary Keller will help you through tough spots with its focus on the basics of the industry, as well as a trove of wisdom and experience from over 100 successful real estate professionals. The real estate industry is a competitive niche that is as risky as it is lucrative. 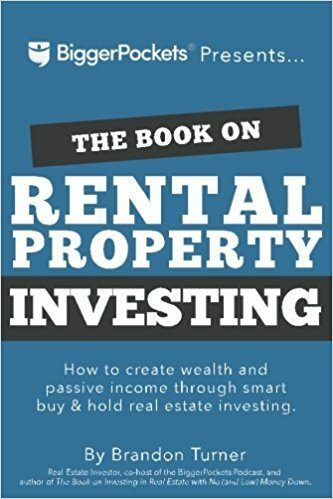 The Book on Rental Property Investing talks about the ins and outs of acquiring your first rental property, easy to follow strategies, as well as an analysis on the common mistakes that should be avoided. Along with Turner’s book, be sure to check out Fit Small Business’ guide to financing your investment in rental property. There is so much more to the real estate industry apart from cash flow, which is something that beginners sometimes overlook. This book will help you decide if or when you should quit your day job to become a full time real estate investor. The next best thing to first hand experience is hearing from experts. Find out all you need to know to get started in the real estate business with the help of this book from Brandon and Heather Turner. “Is a rental property the right match for you? The Turners take you on a journey through the real life experiences of their management company, and provide accompanying advice to both novices and experienced brokers. Readers are provided with practical anecdotes. How do I identify a good tenant? What are my tax responsibilities? Test drive this investment option through their narrative. 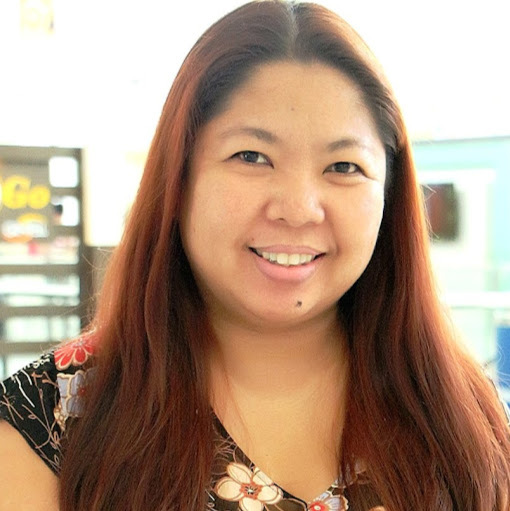 The field of real estate investment has traditionally been occupied by men, but recently many women have started investing and made great financial returns. 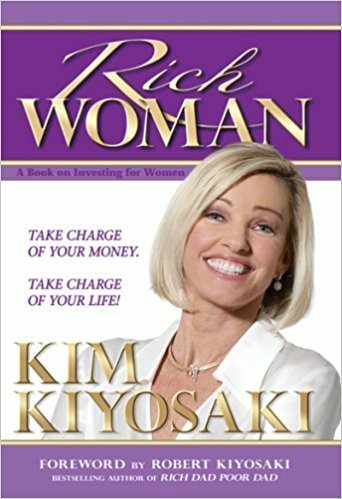 This book is a welcome addition for anyone, but especially for women, who need motivation to get started. 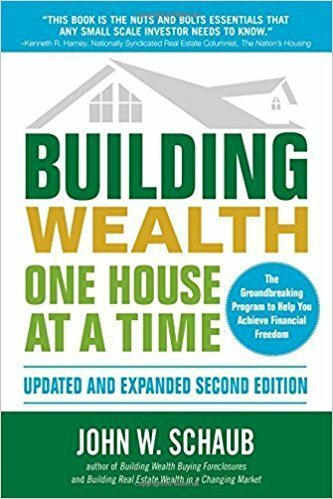 Another great starter book for anyone interested in venturing into real estate investing. 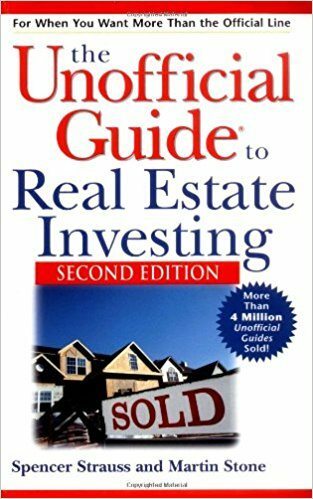 It gives you a solid foundation on real estate vocabulary as well as important concepts and calculations that all new real estate investors need to know. Ian Szabo’s book is your guide for all types of renovations,showing how effective cost management can go a long way for your property. 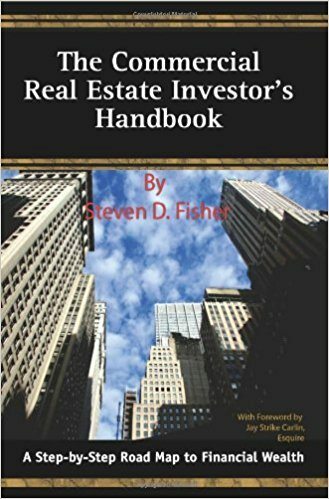 This book helps real estate investors ensure that they have minimized the risk involved in acquiring a property by focusing on what makes for a sound investment. 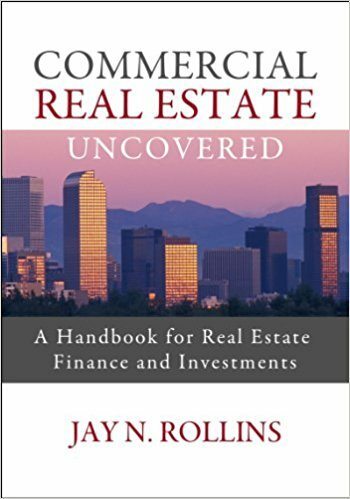 The Commercial Real Estate Investor’s Handbook lives up to its name by offering a go-to, easy-to-understand guide that tackles everything you need to know about investing in real estate. 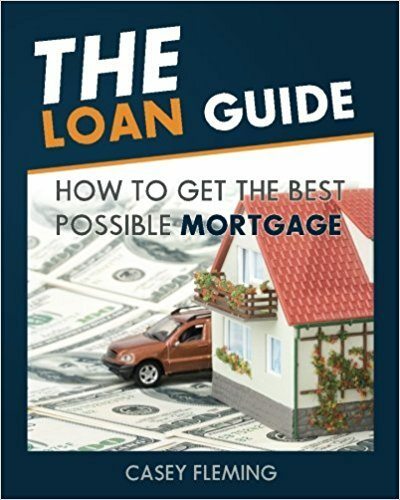 The word “mortgage” can be intimidating, but this book by Casey Fleming shows you how to effectively use a mortgage as a leverage for your investments. This book talks about finding investment opportunities everywhere and making them count. If you’re looking for a well organized guide that’s easy to read with a dash of humor, this book is for you. Steve McKnight’s book serves as an inspiration to anyone who has a passion for real estate investing. It proves anything is possible with the right approach. 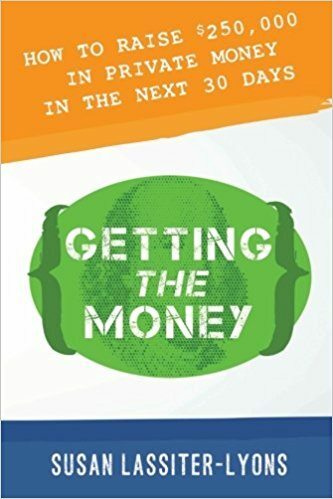 The author’s insights are an eye opener and will surely make you change the way you view investing, money, and financial freedom. 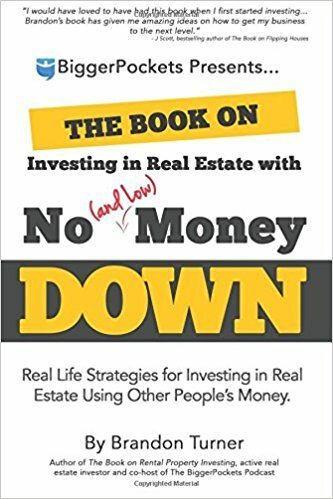 If you’re still trying to figure out the best way to raise money for your real estate investment, then this book is for you. It explains the different types of real estate transactions to make it easy for anyone who wants to start a career in the real estate investment business. 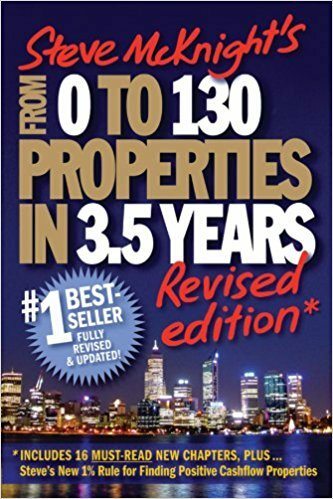 One of the best real estate investing books for everyone who needs expert advice on any kind of real estate property decision. Steve Berges shares his valuable insight to make sure you don’t miss out on sound investment opportunities. 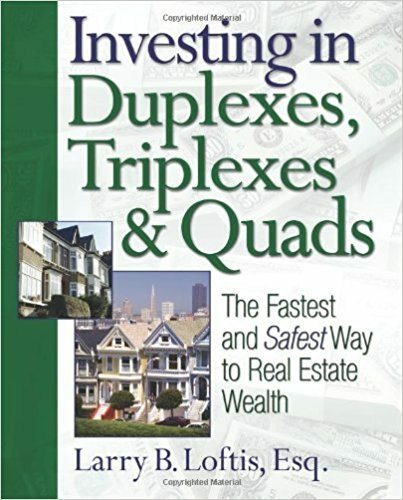 If you’re someone who’s focused on investing in duplexes, triplexes and quads, Larry Loftis, Esq., offers sound decision-making strategies that will you get started. 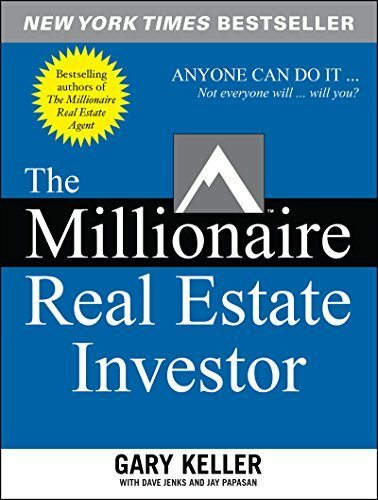 Whether you’re just starting or have been in the real estate business for some time, these books will definitely help you get over the myths and hype that revolves around the real estate business. All it takes is to be armed with the right information and inspiration and you can well be on your way. 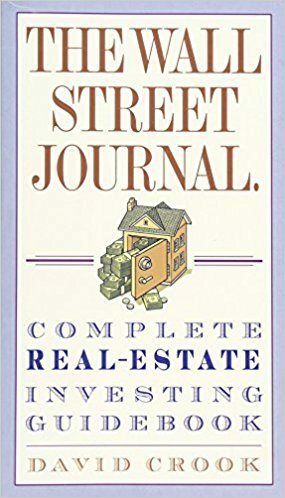 There are literally thousands of real estate investing books out there, did we manage to list all your favorites? If not, let us know in the comments below. If you want more recommendations on how to best grow as a real estate professional, check out Fit Small Business’ article on the best real estate books in the market today. Thanks for including More Than Cashflow! I’m always happy to hear that it’s helped an investor out. Great list. Great article. Rich dad poor dad is one of my favorites! Hey J, It’s definitely a classic. Do you Qualify for Rental Property Financing?